Bring life back to your carpets today and get in touch with us! Terry has over 10 years experience cleaning carpets, tile and grout, and upholstery. He gets the job done right the first time. Terry is a highly trained, certified professional who will arrive on time and treat your home or business as his own. His attention to detail will leave you with clean and fresh carpets, tile and grout or upholstery.  So you can be sure that you’ll get only the very best service from us. We’re proud of our level of customer satisfaction — and you can read what our customers say about us right here! If you would like to bring life back to your carpets without having to actually buy a brand new carpet, get in touch with us today using one of the buttons below! "We love Terry's Carpet Cleaning! Terry and his son are friendly and do a great job! Very flexible with timing and patient with me when I had to move our schedule around... Thanks so much!!" "I have been using Terry for years and he ALWAYS does a fantastic job! He is punctual and his equipment and work ethic are top notch. I would highly recommend his services!" 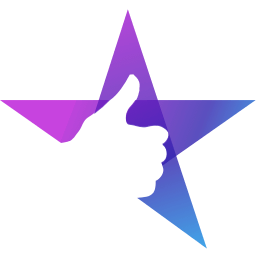 "Terry and his crew were punctual, professional, and very courteous. They did a great job on some very difficult carpets. I will definitely have them back in the future." "Terry has been cleaning our carpets for years and every time they come out perfect! We have a cream colored berber... no other service was able to get our carpets looking brand new, Terry always comes through!" At Terry’s Carpet Cleaning, we use truck mounted cleaning equipment that will give you the best carpet cleaning results. 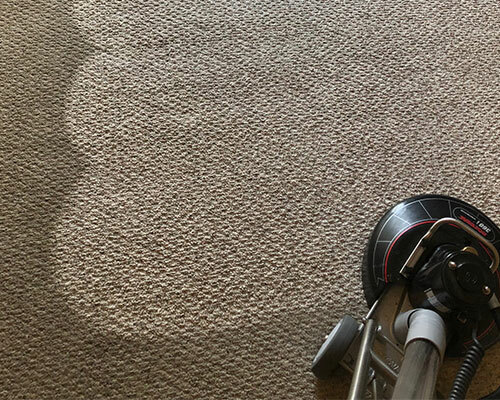 Hot steam breaks down the dirt and grime, making your carpets look cleaner than they have in years. There are five key elements to carpet cleaning: heat, chemical, agitation, dwell time and rinse. It is important to follow all these steps for the best results. We clean and restore your carpets back to their natural pH balance. We do not leave behind any residue. Do you have heavy traffic areas that never seem to come clean or look matted? Our rotary equipment, Rotovac 360i, will safely agitate the carpet fiber, separating the soil from the carpet fibers, giving your carpet a deep cleaning like no other. Our process lifts the pile in the carpet and will improve the overall look of your traffic areas. If you would like to remove those hard-to-get stains once and for all, get in touch with us using one of the buttons below. We promise you’ll be glad you did! Pre-Inspection: We’ll evaluate your carpet’s needs, as every carpet must be treated differently. Then, we’ll decide on the best method for cleaning your carpet. You will know upfront what we can and can’t do. This way there are no surprises! Vacuum: Using a professional grade vacuum, we vacuum areas that are not covered by furniture. This removes as much of the dry soil as possible. Moving Furniture: When necessary we’ll move and return your small furniture to its original position. Cleaning: We use our state-of-the-art Rotovac equipment for a fast and thorough deep cleaning of your carpet — so you will get the very best results! Post-Inspection: Once the project is completed, we re-inspect the carpet with you to ensure that all the work is done to your satisfaction. Carpet Protector: For an additional fee, a carpet protector can be applied. It comes with a 12 month spot and spill warranty. Protect & Groom: When necessary we’ll place blocks or foil under furniture legs to protect them during the drying process and groom the carpet for a clean, inviting look. Terry offers a 12 month spot and spill warranty, with the purchase of carpet protector. Enjoy 12 months of spot free carpets when you have them professionally cleaned and protected with carpet protector. If spots occur and you cannot remove them with the complimentary lifetime spotter provided, Terry’s Carpet Cleaning will attempt to remove the stains free of charge during the 12 month warranty period. Please note: Warranty allows for up to 4 visits in a 12 month period. Spot removal is not guaranteed. Pet urine stains may require an additional fee. Your furniture is your place of comfort and relaxation. So it’s not great when your furniture is stained from pets or the odd glass of red wine! Not to mention, you can never seem to get it back to that new smell it once had. 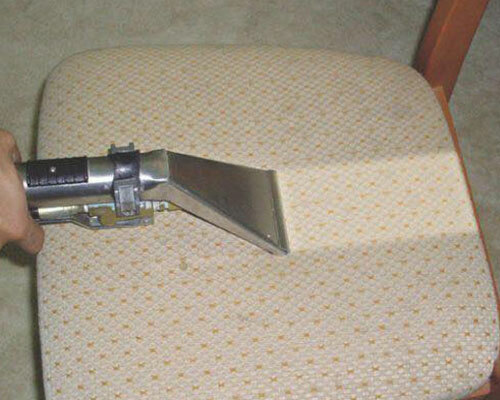 Did you know that regular upholstery cleaning can extend the life of your furniture? That’s where we come in. Using our specialty equipment, those hard-to-get stains will become invisible and your furniture will be back to smelling clean and fresh. With stains, there also comes bacteria. Our expert equipment will remove both the stain and the nasty contaminants that are harboring with it. So you’ll have clean, fresh and healthy furniture for you and your family to enjoy. We’ll perform your upholstery cleaning according to the fabric care specifications, so you don’t have to worry about any damage to your furniture. If you would like to get your furniture back to how it once was, get in touch with us using one of the buttons below! "I have been a client of Terry’s for at least six years. He is always professional and very friendly. I have always been able to get an appointment within a short time. Best at cleaning and making me feel special!" We’ve all been there. The tireless scrubbing, the aching back and the disappointment when you find that you have hardly made a dent in scrubbing your tiles and grout. It’s a long, laborious task. And let’s face it, it’s one that you don’t really want to be spending your time doing! At Terry’s Carpet Cleaning, we’ll take this stress away from you. Our commercial-grade equipment is tough on grime and grout, so your tiles will be left gleaming and free from bacteria and nasty allergens. 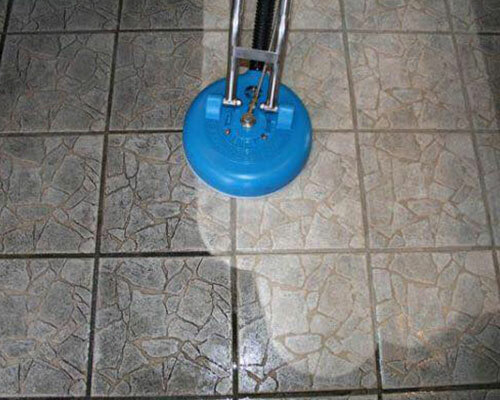 We follow a proven process every time, similar to our carpet cleaning, so we can ensure that we get the very best results from your tile and grout cleaning. Your satisfaction is our top priority. If you're not happy with the job we do, we'll come back and re-do it for you! Why your neighbors in Yorkville, IL & surrounding areas trust Terry’s Carpet Cleaning for all their carpet cleaning needs? As a family-owned business, we know how important it is to keep your home environment healthy for you and your family. And your carpets play a big part in this. We believe that it’s not the cheapest price that will do the best job — it’s the quality of the service. You pay a lot of money for your carpets so they should be treated and cleaned properly. And we respect your home as we would our own. Your customer satisfaction is our top priority, and we're pleased to say we have many happy customers! But don’t just take it from us, read our verified customer reviews right here! Our Story: Terry VanCura started Terry’s Carpet Cleaning 11 years ago. He was previously working numerous hours in the construction industry. So why did he make the change to carpet cleaning? He was missing out on time with the family. Terry and his wife had two boys that were involved in activities that Terry was missing. That is when he decided to make the change and start his own business. A family owned business that understands the importance of family time. Terry’s work ethic and family values ensure that he will care for your home as his own. If you would like to see your carpet brought back to life, get in touch with us using one of the buttons below!